TodayTechKnow released the new Universal ADB Driver package for the android users, which works on any of the android device and no need to search for the right drivers here or there. The driver works with over 500 + android devices with different SoCs and architectures. Support all the latest models and brands like Samsung, AllWinner, WonderMedia, LG, Fujitsu, Asus, Archos, Toshiba, HTC, Google, Gionee, ZTE, RockChip, Sony Ericsson and even more. There are so many other packages are also available on the net, but none of them works will all the android smartphone or tablets, and every time you have to search for the new drivers. Now this problem is solved and these new drivers will work on any of the android devices available in the market. Most of the users who are are facing some problems between the connection of Android and Windows must have install these drivers. After the installation, your device will work smoothly with the Windows and you can easily use your phone on the windows desktop. With these drivers, you can establish a communication between your PC and Android device using ADB commands and helps you to communicate and transfer files to your computer. Download the universal ADB driver package from below and follow the procedure to install it. Step 1. 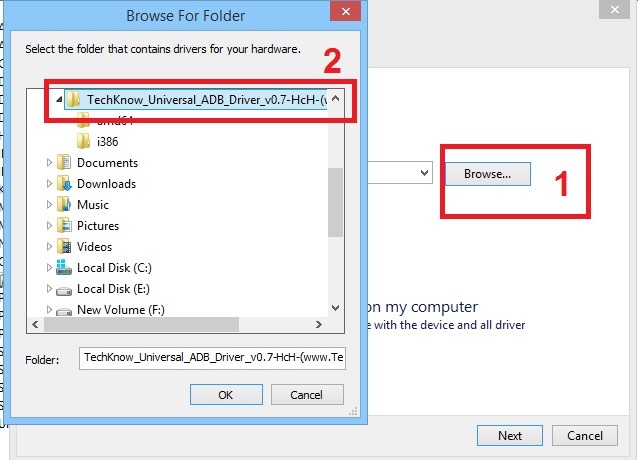 Download the Universal ADB Driver zip file here and extract the folder on your desktop. Step 2. Once the folder is saved on your desktop. Connect your phone to the PC with USB cable and open the device manager on your desktop. Step 3. In the device manager, you will see a list of all devices attached to your computer. 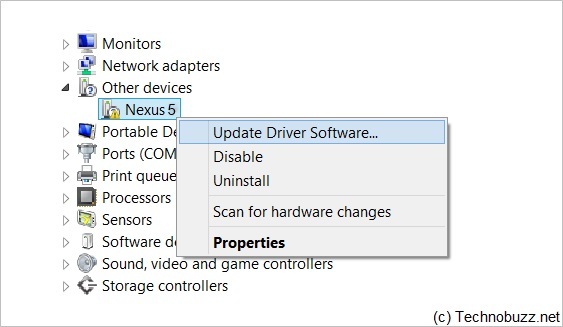 Find your device and Right-click and select Update Driver Software. Step 5. 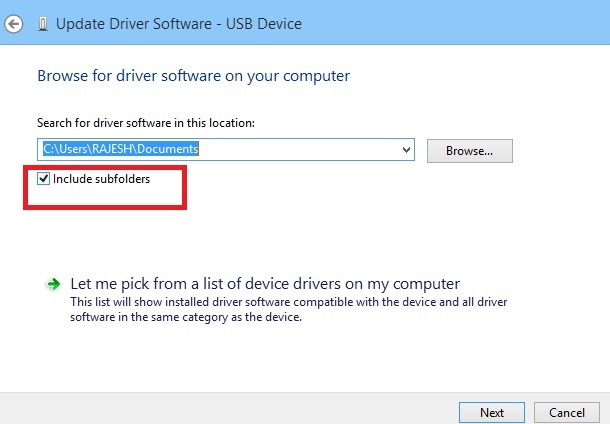 Now on the next screen it will ask you to select the drivers file, here make sure you’ve checked the Include sub folders box. Step 6. Now click the Browse button and select the folder where you extracted the downloaded ADB Driver zip file. Step 7. Now the installation process will start and If Windows ask for administrator permissions during the installation, grant them. Step 8. 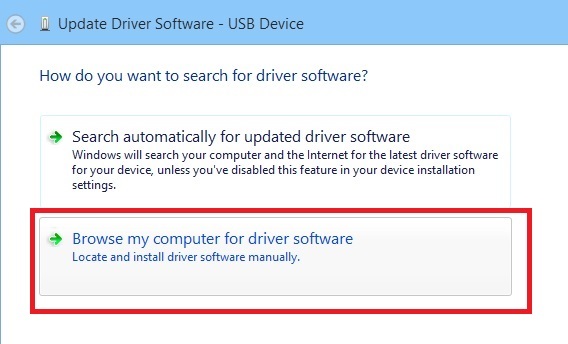 Once the installation process is done reboot your PC and you will see your device connected on the device manager list. Great post, I think this post is very useful for everyone …i like this post thanks for sharing.